Convertica are the done-for-you conversion rate optimization specialists that allow you to maximize revenue from the same search engine rankings or paid advertising campaigns on your Affiliate, Lead Generation or eCommerce website. We help online businesses to generate more bottom line profit by increasing existing value per visitor by using tried-and-tested conversion techniques that are validated by split testing. Back when we first started, we were a small boutique operation known as CROGuy. Since then we’ve proven ourselves time and time again by hitting our client’s goals and increasing conversion rates across the board with our robust systems that we have built in house. 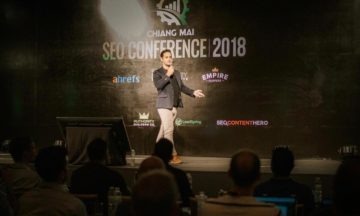 Kurt speaking at the CMSEO2018 conference on CRO. 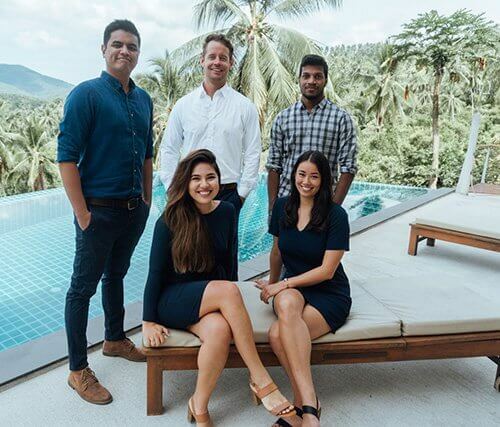 Convertica was founded by Kurt Philip in 2016 (as the CRO guy) and now has a team of specialists from all over the world. Our team is spread across the United Kingdom, Phillipines, India & Thailand. 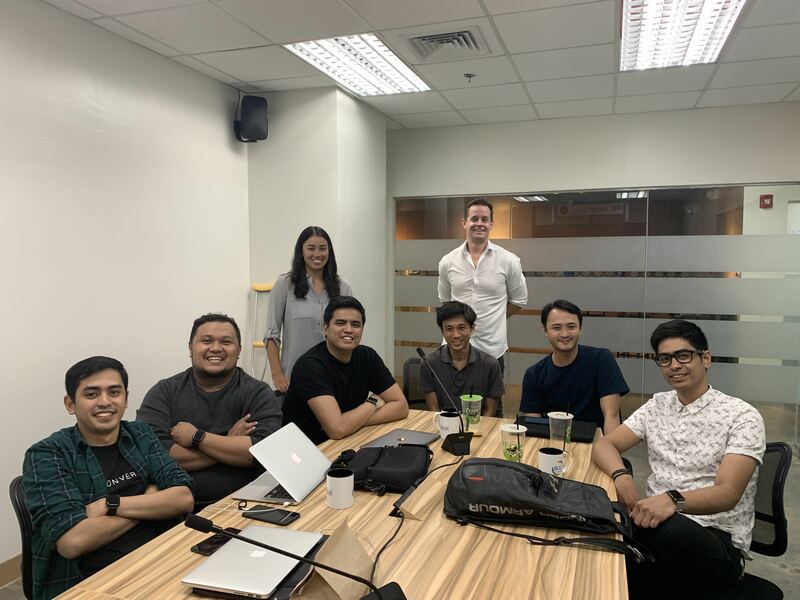 Kurt started Convertica after noticing a huge demand in the market after doing conversion rate optimization on his own portfolio of websites. At the 18 month stage, Convertica had worked with 278 websites in countless different verticals and monetization methods. Convertica is a fully bootstrapped company grown out of successful CRO campaigns. As founder & CEO of Convertica, Kurt directs the company and ensures Convertica continues to deliver the best results for its clients. 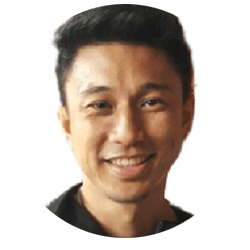 He ensures the company remains on the forefront of CRO technology by constantly testing and developing strategies with his team. When not working directly on Convertica, Kurt travels to speaking engagements and conferences around the world where he helps to further the science of CRO and exchanges emerging strategies with other industry leaders. In his spare time Kurt is a keen cyclist and doesn’t let a day go by without some time on his bike. After which an audio book and massage is always on the cards. As Head of Operations, Eljon oversees all our operations and strategy. He develops the systems, solutions, and automations which help Convertica operate so efficiently and effectively. 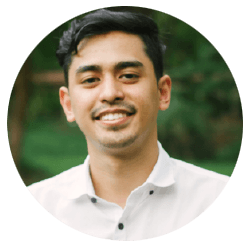 Eljon ensures that whatever goal a client has, it’s not just met – but exceeded. He prides himself on being able to find a smart solution to any problem that falls on his desk. his spare time. He can also do a pretty mean robot dance. As the General Manager at Convertica, Ayumi takes care of account management, customer service, and general administration. 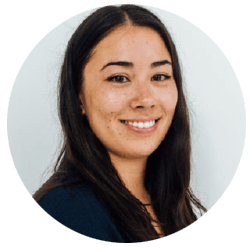 As our point-of-contact for clients, Ayumi helps keep them well-informed on how their campaign is going and answers any queries they might have about how CRO works. Ayumi loves seeing positive results for our clients and has always taken pride in the amazing feedback she receives in her role. She loves traveling and has already traveled to over 25 countries by 25. Pradeep works in Outbound Marketing, searching far and wide for sites that could benefit from working with us. When he’s not finding and helping clients, Pradeep loves to shower his close circle of friends with gifts whenever possible. 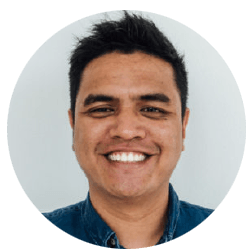 Carlo is a CRO Specialist, which means he helps us craft our signature CRO strategies, creates UI designs, and codes our designs for client sites. He’s always hunting for new and exciting tools for us to use to optimize conversion rates. In a recent client project, Carlos implemented a brand new design for their site consisting of complex coding and an amazing CRO campaign. He helped us to increase the client’s overall revenue by 53%. If his extensive experience in coding and UI wasn’t enough, Carlos also has big ambitions to write and illustrate a children’s book! 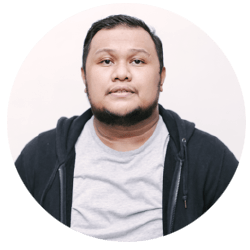 As a Full Stack Developer/CRO Specialist, Psalm is constantly knee-deep in web optimization and front and back-end development. 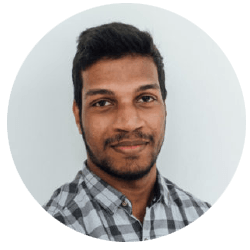 He handles pre-test evaluations, design, split testing and so much more for us at Convertica. Psalm prides himself on helping to run successful campaigns, outperforming previous designs, and maintaining overall client satisfaction. And to think, he’s an entirely self-taught developer! Jamie is one of our CRO Specialists, providing smart designs to our clients and helping them get more value from their conversion rates. He loves diving right into the details and taking time to ensure everything is optimized and thoroughly tested. With an eye for detail, an addiction to food Vlogs, and a pet monkey, Jamie is one of Convertica’s most unique team members. 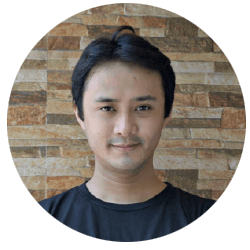 Kim is our Back-End Developer and he’s yet to come across a website he can’t turn into a fully-blown conversion machine. He lives by our done-for-you service and loves nothing more than making life as easy as possible for our clients. He’s extremely detail-orientated and loves to build websites that produce almost guaranteed conversion-rate increases. What’s isn’t there to love about Kim? He can even play the drums left-handed. 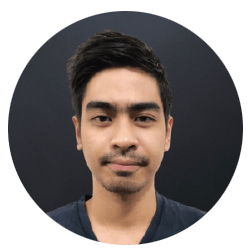 Jonnemy is a web developer here at Convertica. He polishes front-end code and gives it working functionality. He also generates reports, analytics, and statistics (such as client site visitors and where they’re from). He applies systematized processes to various client webpages which increase productivity and maintain our high standard of quality. If Jonnemy is working on your site, you can rest assured it’ll be quick, efficient, and the best it can possibly be. 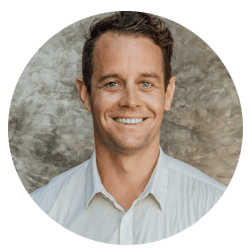 As a self-confessed self-improvement addict, Jonnemy is constantly searching for ways to do his job better and make life easier for our clients. If that isn’t cool enough for you, he’s also a keen amateur photographer. We pride ourselves in having a wide portfolio of successful campaigns and happy clients. Most of our clients are so happy with our results, they choose to work with us repeatedly. We want our conversion rate optimization service to be maximum value-for-money for our clients. Consequently, we price our fees at a minimum compared to the revenue gains we attain for our clients with just a single campaign. Curious about what we can do for you? Speak to one of our conversion experts directly and find out. We are so confident in our consistent results, we guarantee a minimum goal conversion rate increases for many types of websites. Our conversion experts have worked with clients in hundreds of niches and verticals. We are familiar with a wide range of industries. from the same traffic, rankings or ad spend.